There are certain products on the gaming market, which in contrary to popular trends, do not require huge budget or brilliant visuals in order to achieve success! 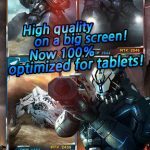 The perfect example of this statement was commenced by one of the newest games to hit the App Store, called Steel Commanders! 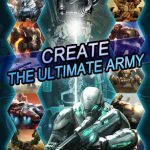 Steel Commanders is by no means a “casual production” – game requires planning and tactics in order to achieve victory. Title is brand new, so it will surely benefit from many updates, making it a rather content-rich product! Putting it short: game amounts for a quite successful combination of card game and strategy! 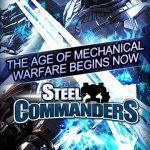 Steel Commanders features three factions, each of them specializing in different troop type. Your main task as a Commander will be completing quests, which increase in difficulty. 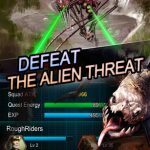 In general, the greatest threat is the Boss, which must be defeated at the end of the level in order to advance with the story! Cards included in Steel Commanders have two main stats: attack and defense… Now, you will obviously want to put offensive card on the attack position (high defense card – on defensive). Upon completing quests you are rewarded with bonus items (may contain cards), called Air Drops! 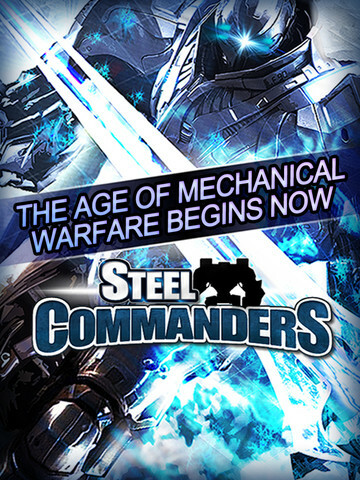 Steel Commanders includes a healthy number of features, making this title a fine addiction to your Iphone collection. The overall lasting appeal is one of the strongest points of Commanders… Being a Free-To-Play title, there is no real chance you could miss with it!